With an estimate done million reports of food poisoning recorded in the UK each year, it’s clear that many of us still aren’t taking the proper precautions when handling and storing food. Regularly check the temperature of your fridge with a thermometer.In-built fridge temperature gauges don’t always give the correct temperature! Ensure that any raw foods are kept separate to food that’s ready toeat. 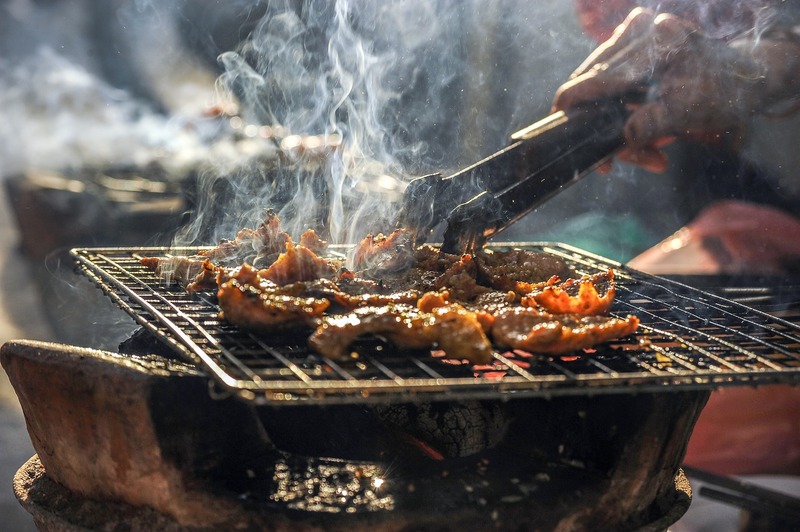 Be aware of where you are placing your BBQ.Keep it on flat ground as far away from flammable surfaces as possible (this includes sheds, fences, trees and tents).